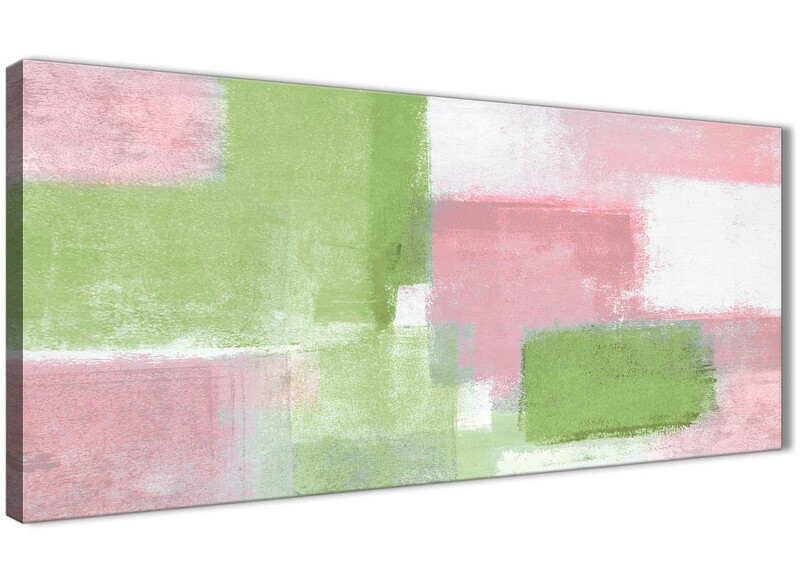 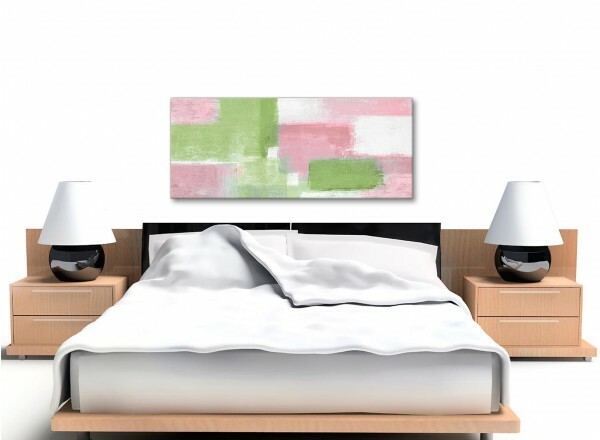 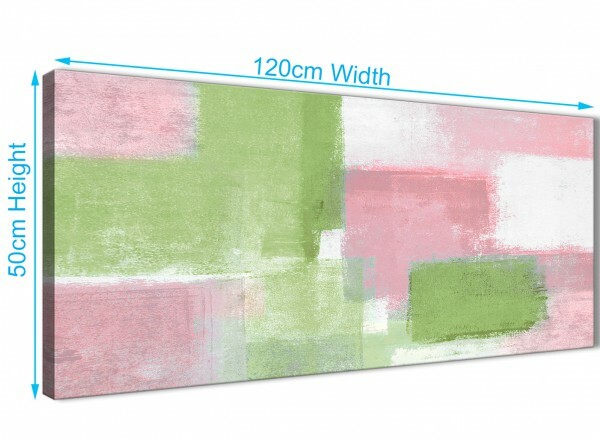 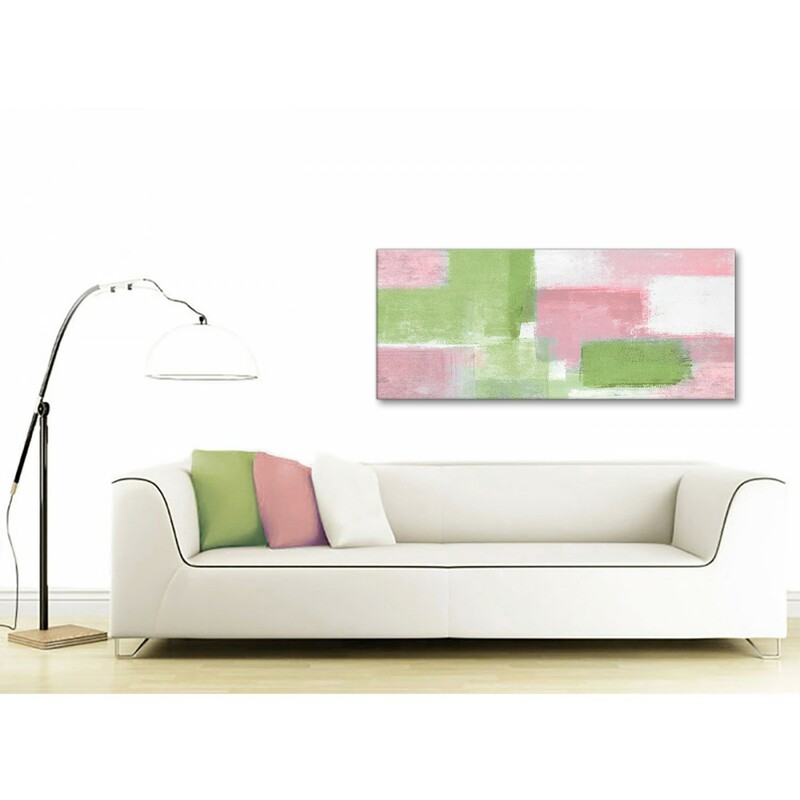 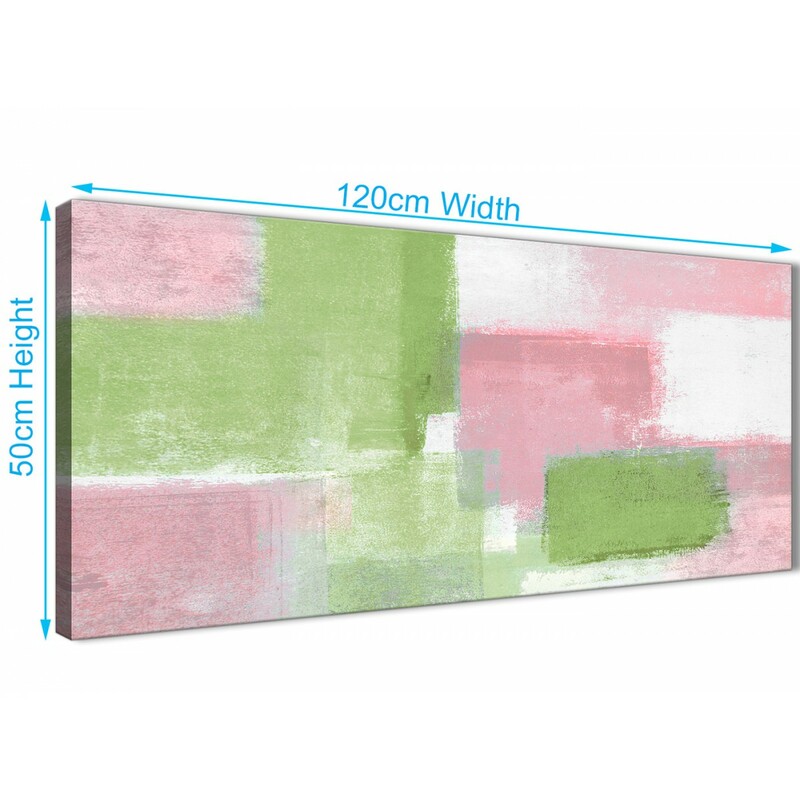 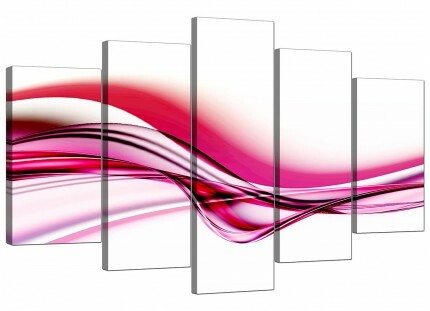 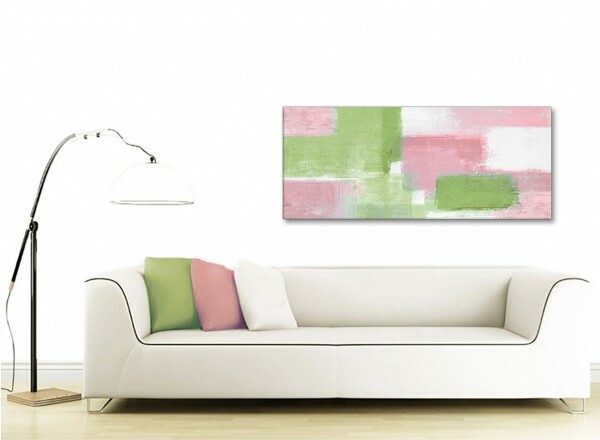 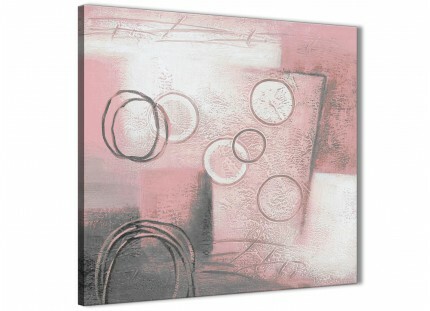 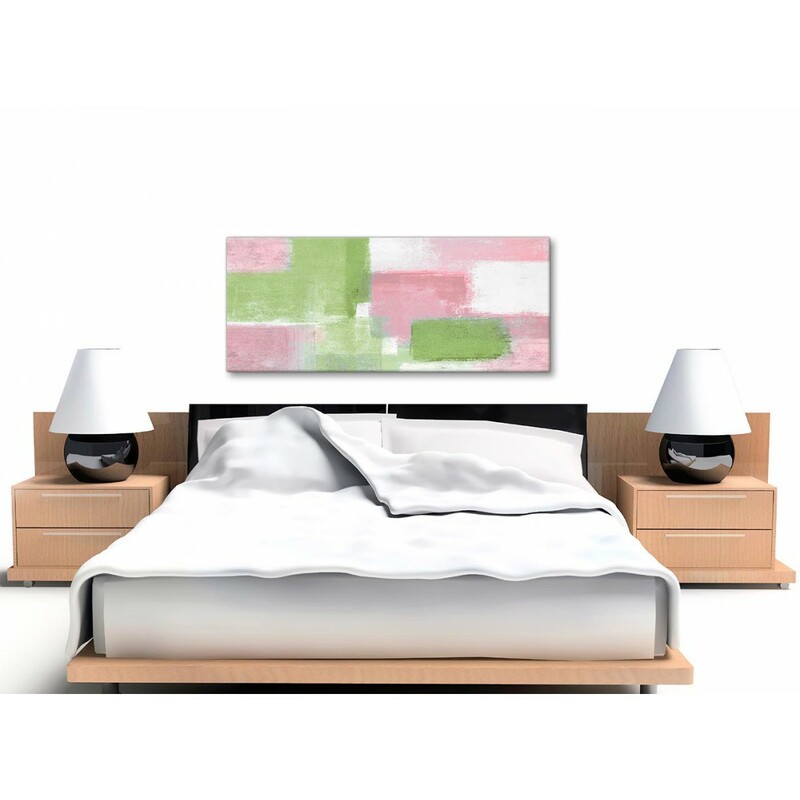 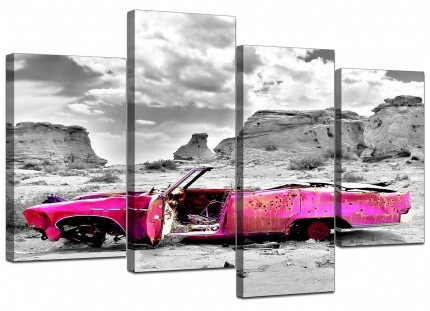 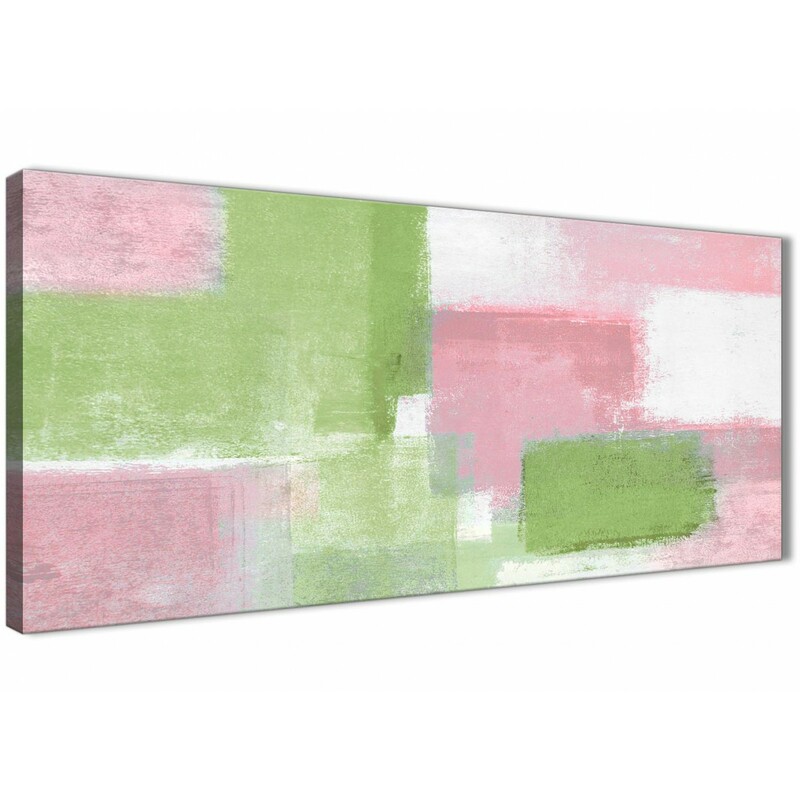 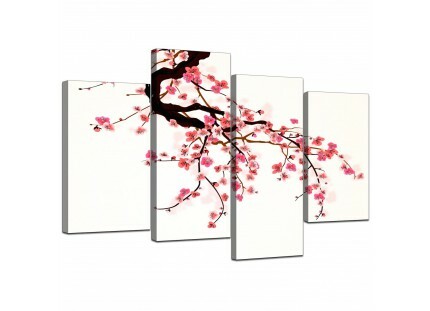 A Pink Lime Green stylish canvas print. 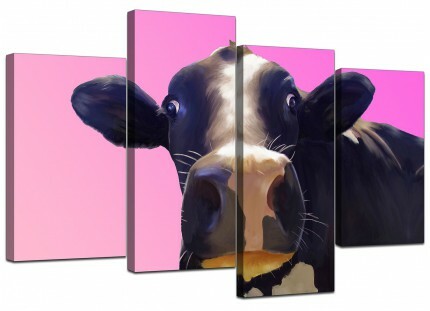 The UK's best loved canvas picture gallery. 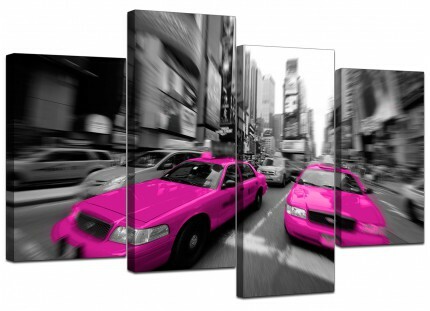 The artwork is printed to the highest quality with fade proof inks.